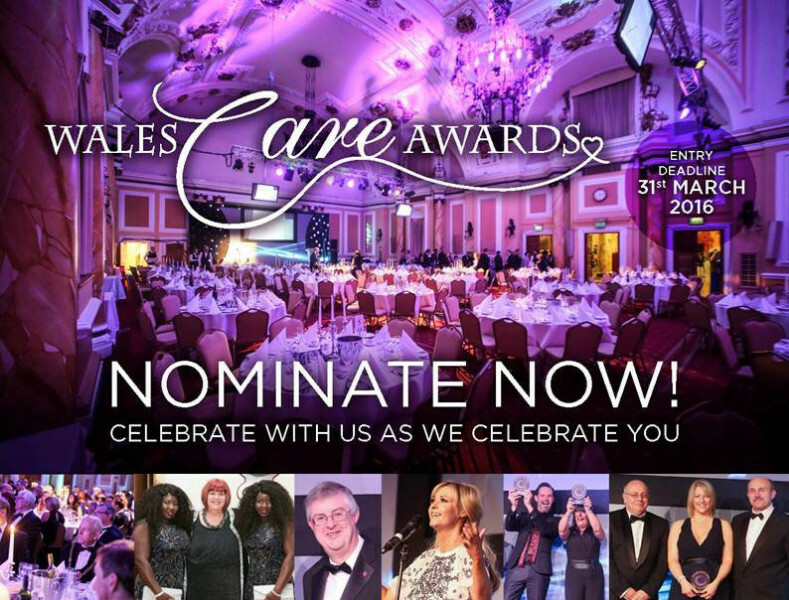 Do you know any social care heroes you'd like to nominate for a Wales Care Award 2016? Does someone in your organisation or across the social care workforce sector deserve to be recognised for their dedication to social care in Wales? Is your organisation committed to Dignity in Care? If the answer to any of the questions above is YES then NOMINATE NOW for the Annual Wales Care Awards. Care Forum Wales will this year host the awards ceremony in association with the Social Care institute for Excellence and entries are now being accepted for the 2016 Awards, which takes place on Friday October 21, 2016 at City Hall, Cardiff. How do I nominate someone for a Wales Care Award 2016? Check the guidance information and fill out a nominations form (you can download the documents below). Send your completed form to janet@careforumwales.co.uk or email her for the forms if you have trouble downloading them.